Australia's most collectable and ageable red wines, sol by mail order only on strict allocation. and I guess he is right. 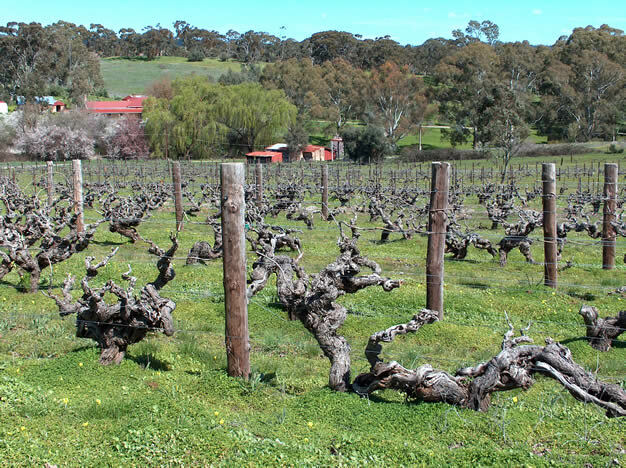 So let's focus on these wonderful old vines, dating back to the 19th century.